Best islands in Europe for seaside Holiday - TOP 22 must-visit islands! Home » Best islands in Europe for seaside Holiday – TOP 22 must-visit islands! 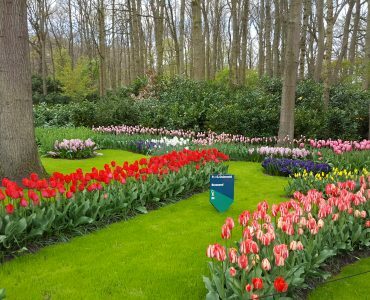 From Venice and Santorini – perfect islands in Europe for a honeymoon to Madeira Island for nature-lovers – we have got all of them! One of the most photogenic islands in Europe. The island of Capri, located on Amalfi Coast in Italy, is famed for its stunning landscape, amazing views and one of the best-known natural sites in Europe – the Blue Grotto. If electric blue is your favourite colour, then you have to visit this cave. 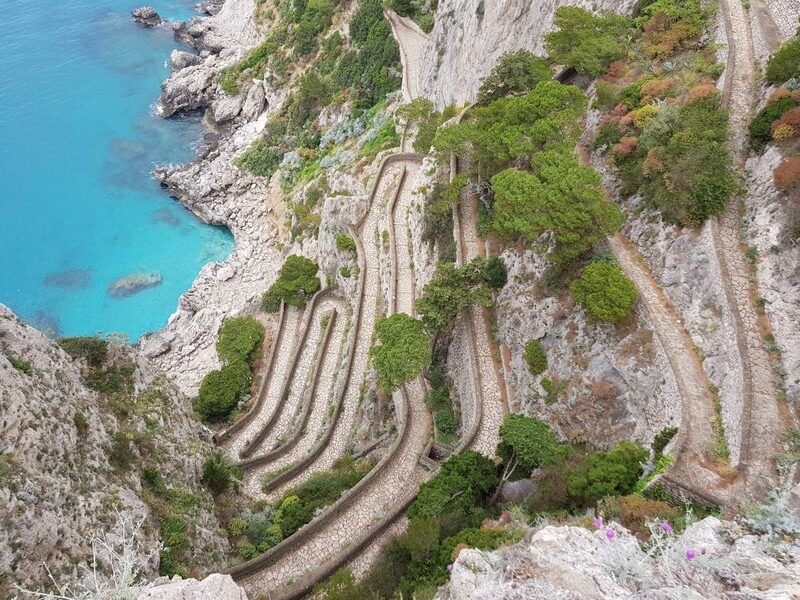 It is the most unforgettable thing to see on Capri island in Italy! Is this beautiful European Island on your must-see list? This Cycladic island is one of the top visited destinations in the whole of Greece. If you are looking for a romantic escape in Europe, a holiday to Santorini is a great choice! With a wide range of 5* hotels, Santorini is a mecca for all searching a luxury vacation in Greece. Iceland is one of our favourite countries in Europe. This European island with its dramatic landscape, volcanoes, geysers and many hot springs is on top on any travel bucket list. There are many stunning things to do in Iceland including one of the best roads in Europe – Route One! Whether you go for a driving holiday around the whole island, or for a short break you will be stunned! Make sure you pay a visit to Blue Lagoon Geothermal Spa, watch Puffins at Reynisfjara Beach or simply go to the capital of the island, Reykjavik. Corsica island, known as a miniature continent due to its stunning and one of the most diverse landscapes in the whole of France, is a perfect place for a relaxing island holiday. This unspoilt Mediterranean island with its beautiful beaches & azure-blue sea is a very popular destination among tourists looking for warm climate, fascinating culture and excellent food. With more than 200 beaches and over 1,000km of amazing coastline, you will definitely find many beautiful places on this European island. Home to many stunning European beaches, Sardinia is the second-largest island in the Mediterranean Sea. Located west of the Italian mainland with 1800km of unspoilt coastline and many beautiful beaches is a favourite region of Italy for many tourists. 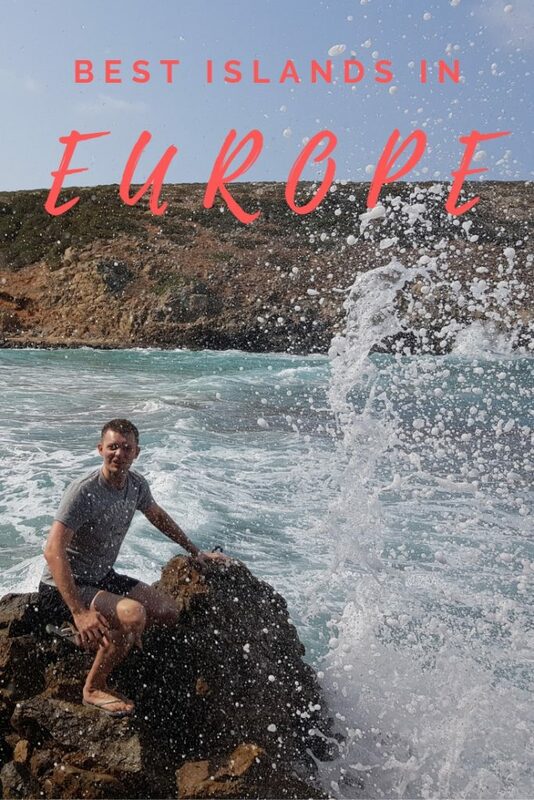 Where else in Europe can you find Ancient ruins, amazing forests and spectacular white sand beaches? Sardinia island deserves to be added to any travel bucket list! It’s have become known as Maldives of Italy due to crystal-clear, turquoise water and exotic shores. 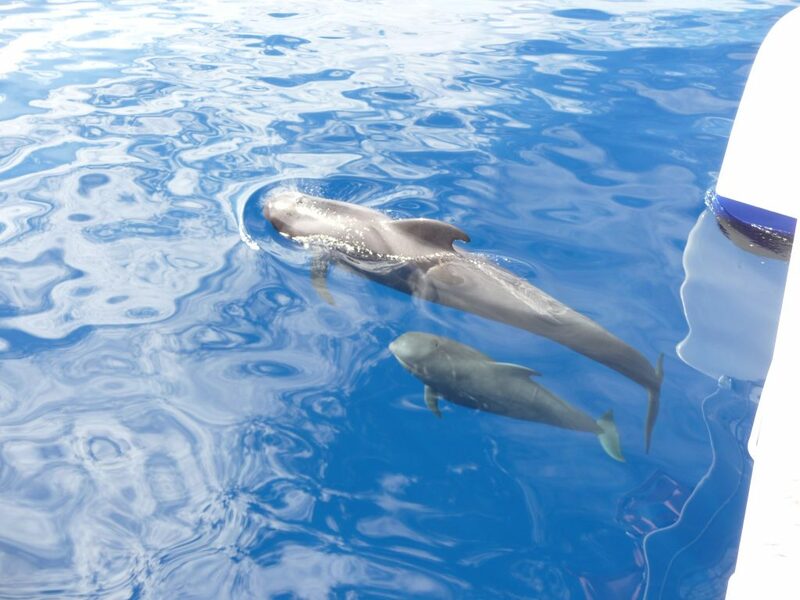 Located in the middle of the Atlantic Ocean, São Miguel is the entry point for tourists visiting the Azores. This stunning island, also called “The Green Island”, is full of many amazing landscapes! Lagoa do Fogo or Poça da Dona Beija are only a few among great things to do in São Miguel. Maybe is small in size but the country of Ireland has plenty to offer. There are many things to see, waiting to discover them on this European island. 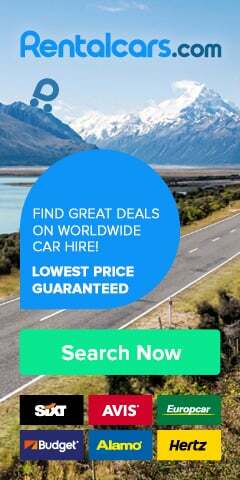 From driving the Ring of Kerry (one of the best roads in Europe), visiting Blarney Castle or simply drinking a pint of Guinness in Dublin you will find many must-see attractions. Over one million visitors each year can’t be wrong! This small European country-island is located in the central Mediterranean between Italian Sicily and the North African coast. It is worth visiting this stunning island as there are many interesting things to do in Malta. Just to mention the historical Ħal Saflieni Hypogeum, Marsaxlokk – one of the best European towns, or Valetta – the capital of Malta. Without a doubt, this island has to be on any travel bucket list! 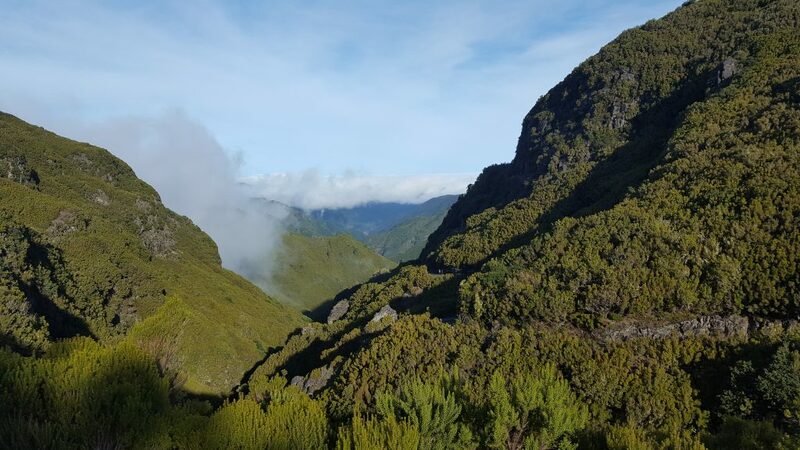 Unique attractions on Madeira island will make your holiday special! 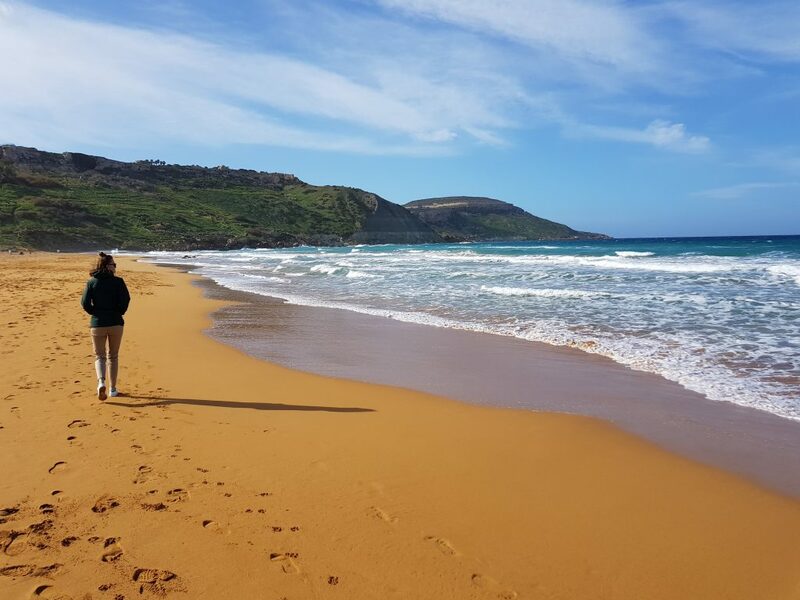 From hiking Pico Ruivo, driving above clouds on the ER110 road (one of the best road trips in Europe) to swimming in Porto Moniz’s Natural Pools – there are many fantastic places to visit. This amazing European Island is often called the Island of Eternal Spring as the temperature is hardly never outside of 16-23°C. Would you add Madeira Island, Portugal to your bucket list? The beautiful island on Ibiza, or the “White Island” as it’s also called, is a top destination for a beach party lovers. But this European island is much more than a massive club! It is home to many kilometre of beautiful white- sand beaches. From unspoilt bays, secluded coves to some of the most iconic beaches – Ibiza has lots to offer. The Island is probably on many travel bucket lists and it’s definitely one of the top places to visit in Spain. With crystal clear waters, pine trees and fabulous dunes, Formentera is THE place to go for your next European beach holiday! Gozo, an island of the Maltese archipelago in the Mediterranean Sea, is full of charm and beautiful places. 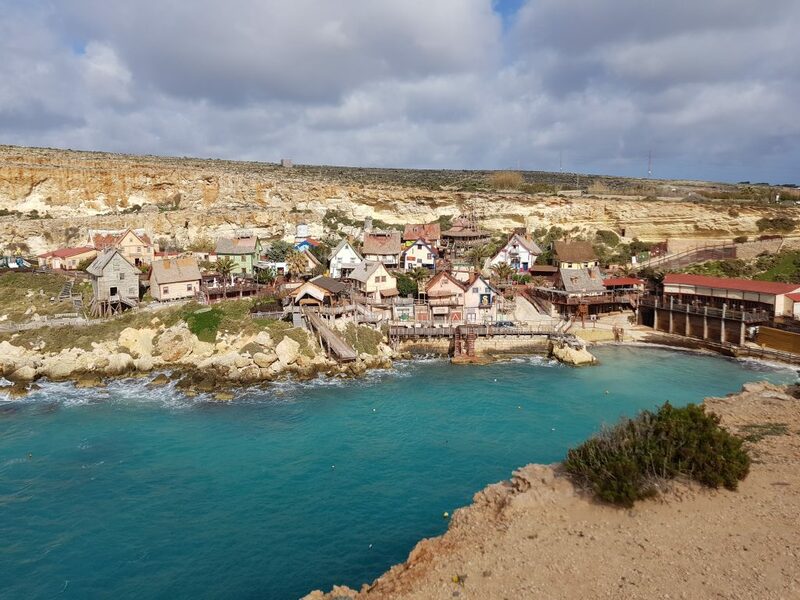 There are many attractions on Gozo island, which are worth visiting. Even that the Azure Window doesn’t exist anymore, you can still spend a day or two exploring this stunning European island. 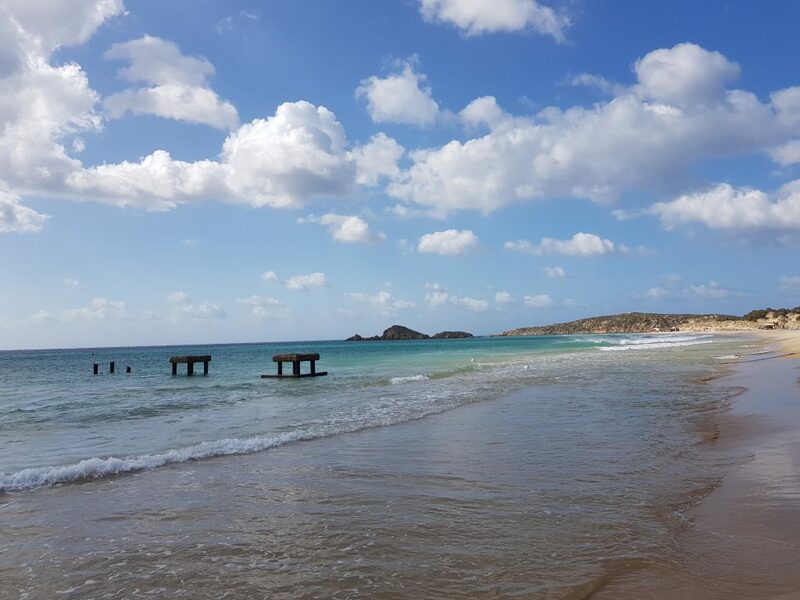 Ramla Bay, one of the most beautiful beaches in Europe, is a must on your Gozo list to do! Make sure you go for a hike around Xlendi Bay or simply admire the Ġgantija Temples. 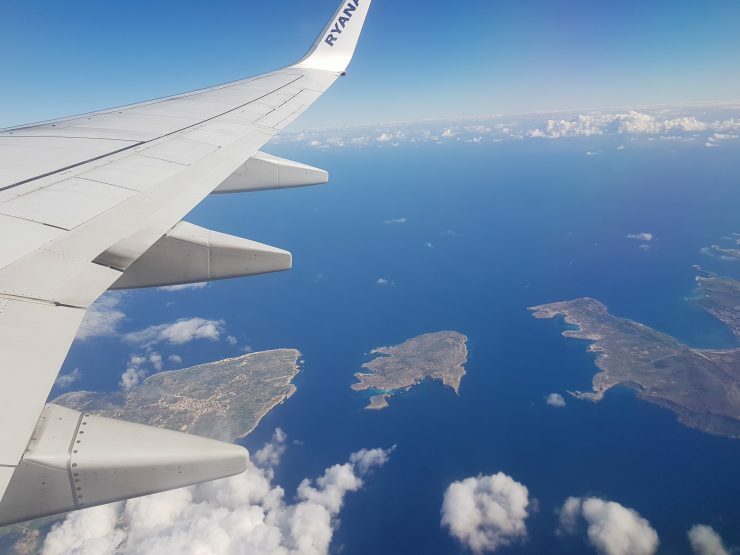 The largest island in the Balearic Islands Mallorca (or Majorca) is a top spot for holiday-makers from England and Germany. This gorgeous Mediterranean island with its beautiful weather, amazing scenery and delicious cuisine is one of the must-visit places in Spain. What about not one, not 50 but 118 islands? 😊 Yes, the Italian city of Venice is situated on a group of 118 small islands. All of them are separated by many canals and linked by beautiful bridges. Venice Island is a must-see place in Italy! Where else in Europe would you see so many small islands than in the Venetian Lagoon? 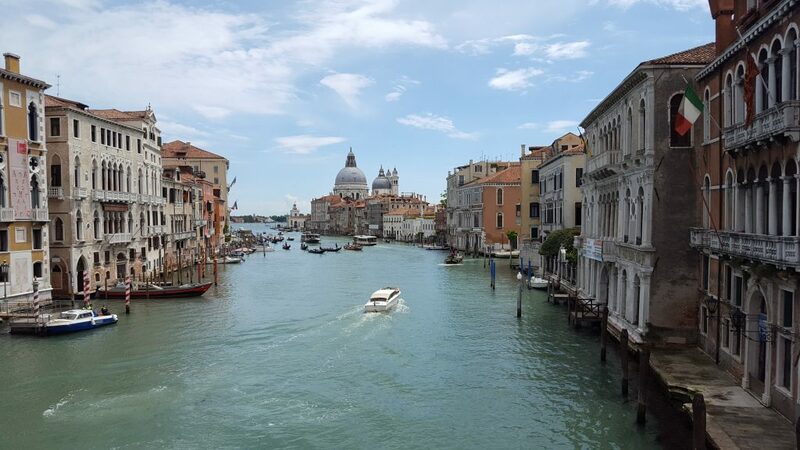 Venice is the capital of the Veneto region in north-eastern Italy and one of the most romantic places in Europe – make sure you visit this European island with your second half on a romantic vacation! Great Britain is the biggest of all islands in Europe. It consists of 3 countries (England, Wales and Scotland) and is part of the United Kingdom (together with Northern Ireland). 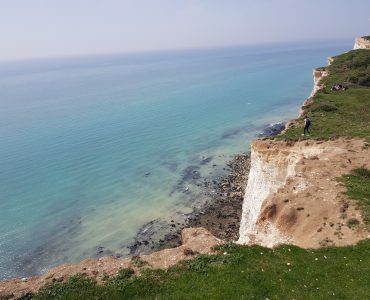 You will need many weeks of vacation to be able to see the most interesting places, including Seven Sisters Cliffs, Snowdonia, Cotswold District or the amazing Cornwall. 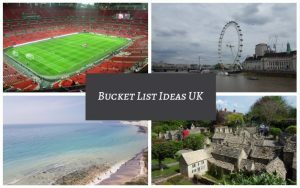 There are many activities and things to do in London as well as great trips out of the capital like visiting Stonehenge. Home to one of the nicest European beach – Papagayo Beach. This island is a great choice at any time of the year. 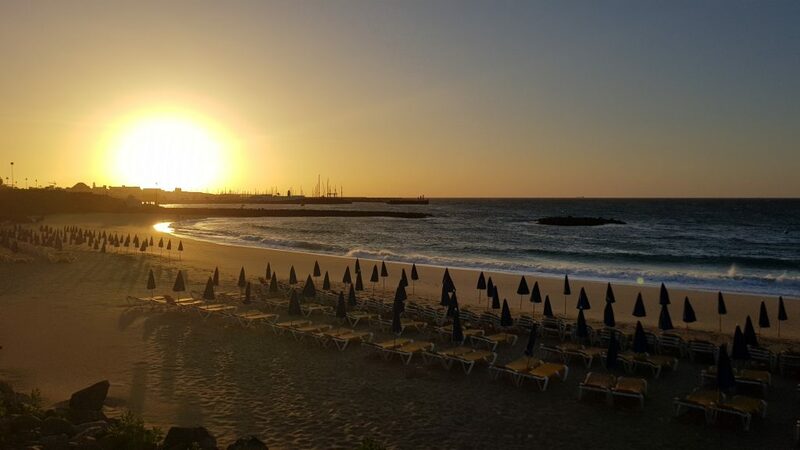 Whether you are looking for a winter sun escape in Europe or a stunning summer holiday on the beach you will always find many great things to see on Lanzarote. Charco de Los Clicos or Los Hervideros are very unique places you will not see on any other European island. Make sure you add Lanzarote to your Spanish bucket list! One of Spain’s Canary Islands, Gran Canaria is a perfect choice for your next island vacation! Located just off north-western Africa, the Gran Canaria island is known as an all-year-round destination – a perfect way to escape from cold winter in Europe. Home to one of the nicest beaches in Europe is a great idea for a Spanish bucket list! 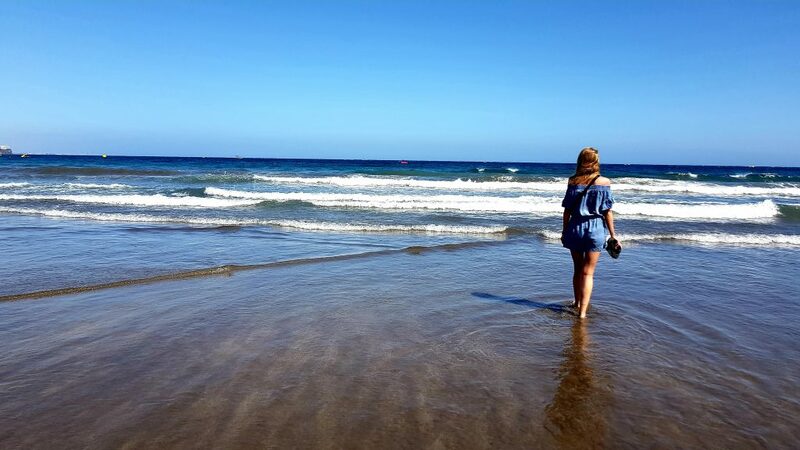 Is Gran Canaria, Spain your favourite one from all European Canary Islands? One of the most recognizable symbols of Slovenia, Bled Island is a tiny isle in the middle of Lake Bled. In fact, this is the only natural island in Slovenia. 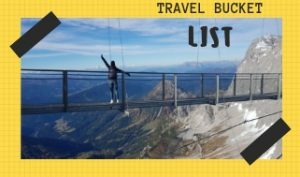 If you are looking for an unforgettable experience in the beautiful country of Slovenia, the island in Lake Bled is a perfect choice – it is one of the best things to do in Slovenia. This is a very popular tourist destination in Europe known for its scenic beauty and stunning landscapes. Would you rent a boat to get to this small but beautiful island? The Isle of Wight, with its famous landmark – The Needles (3 huge, white-chalk rocks), is a small island located just short distance off the south coast of England. 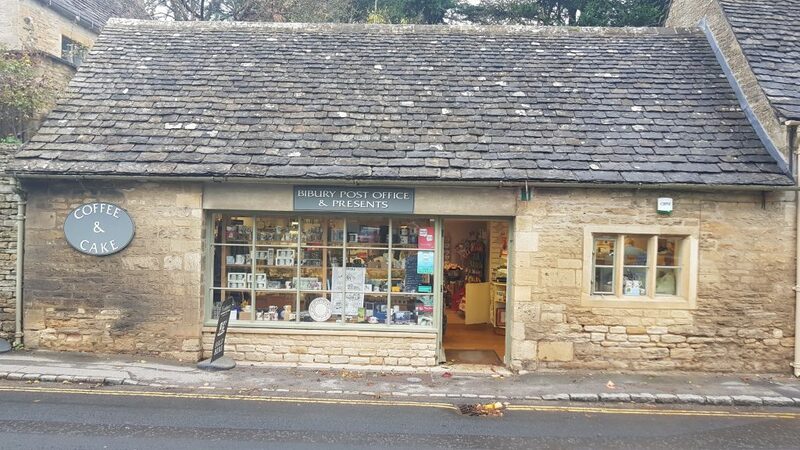 It’s a perfect place for a weekend gateway from London. 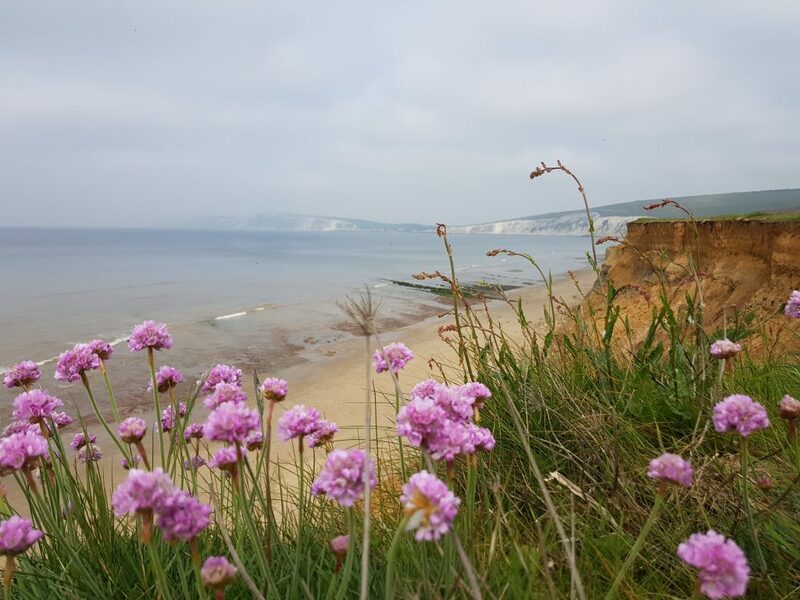 Garlic Farm, Great Military Road and Shanklin Beach are only a few of many attractions on the Isle of Wight. Zante is one of the most popular Greek islands. It is also known by the Greeks as Zakynthos. This stunning island the Ionian Sea is a perfect destination for a romantic holiday or even a honeymoon. 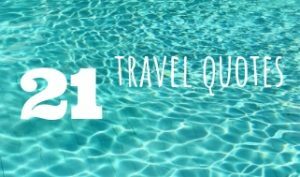 With so many interesting things to do in Zante, you will definitely need at least a week to see all of them. 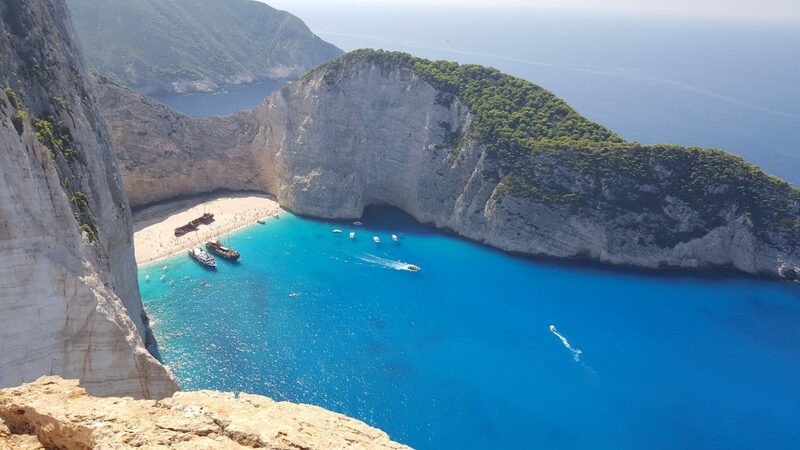 From watching turtles, eating Greek food to simply relaxing on one of the best beaches in Europe – the Shipwreck Beach there are countless attractions on Zakynthos island! 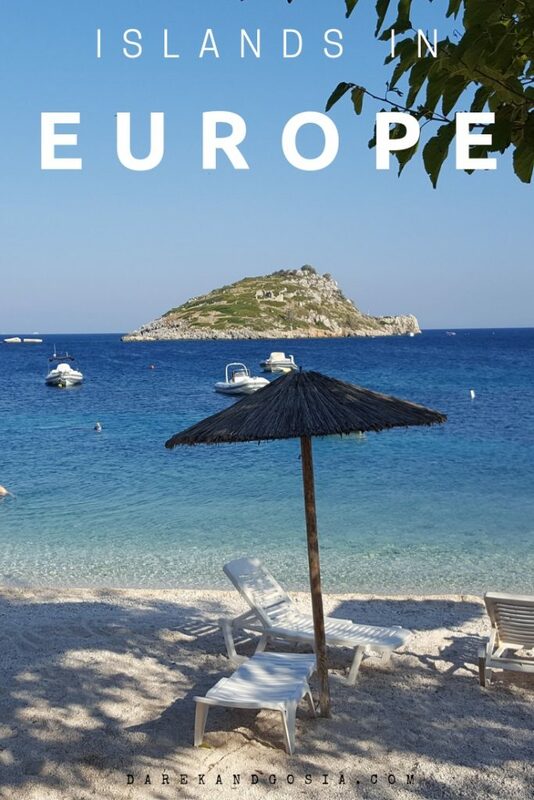 So, which of the above European islands would you choose for your next vacation?